Happy Dance!! All our picks won!! Oh I hope the elections are like this! Woot! March 7, 2010. 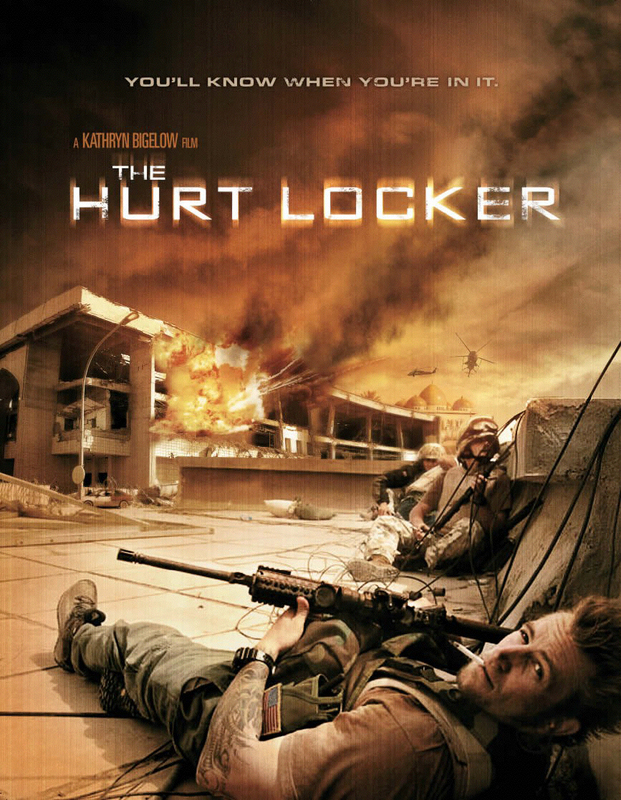 Tags: Hurt Locker wins, Jeff Bridges, Kathryn Bigelow wins, Oscar results, Oscar winners, Sandra Bullock. Celebrities, Entertainment, Film, Popular Culture. Comments off. Will Obama destroy his presidency to ram down healthcare? My guess is yes, yes he will destroy his presidency in an attempt to ram healthcare through. That’s probably a big problem for a malignant narcissist…when people say ‘NO’ I mean…. Let the Healthcare March Madness Begin!!! Below, you will find some ideas that you may find useful to use in this fight. You can select which ones, if any, you or your group will use. Make phone calls and send faxes to the House members listed below. Tea Party Patriots will has a Stop Reconciliation Petition up on our web site. Sign it and encourage others to sign it. We will print it off and hand deliver to Congress. Host a rally and/or candlelight vigil outside your representative’s LOCAL offices. Some groups are doing rallies and a repeat of what we did in August. Some members held daily protests outside the local offices. NO not huge events, but daily events with at least 10 – 20 people. We did two shifts a day, Monday through Thursday from 8:30 to 10:00 AM and 4:30 to 6:00 PM. This covers the commuters to and from work. Suggested idea is to have individuals on the street protesting and one by one someone goes up to the office to speak with an office member and/or your representative. At the same time someone else calls the office. We can keep them busy. Deliver to the office a petition (get signed by friends and neighbors), a handwritten letter voicing your complaints about the HC bill and reconciliation, ask for a meeting with your rep or anyone in the office immediately not tomorrow. The discussion is to do a national day of protest; these are the dates we have heard so far from other groups. Thursday, 3/11, Thursday, 3/18 and Wednesday, 3/24. March 7, 2010. Tags: Healthcare, healthcare reconciliation, Obama health care push, Obama Healthcare Plan, Off to the funny farm obama healthcare, Tea Party Patriots, the white coats are coming, they're coming to take me away Obama healthcare. Healthcare, Obama Administration, Politics, Popular Culture. Comments off. Our previous posts on the Hurt Locker here. Our previous posts on Avatar here. 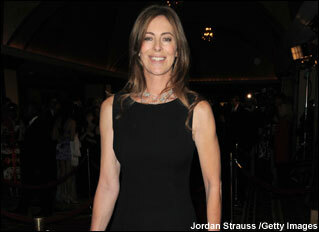 IMO Cameron has been running a dirty little campaign against his ex Kathryn Bigelow and her Hurt Locker. Is ‘Hurt Locker’ entirely accurate? no (is anything in TinselTown?!). Is it the most positive view of the military in Hollywood since Capra? Hell yes. Is Cameron a sexist prick for saying in interviews Bigelow would win because it would be impossible for the academy to resist giving the first woman the statue for directorial work? IMO- damn right he is,the jealous frakker. I hope Kathryn Bigelow SWEEPS the wins!! Go Hurt Locker!! (and my sentimental picks for the little statues for acting go to Sandra Bullock who has to be one of the most real peeps in Tinseltown, and Jeff Bridges who my mom tells me was superb in CrazyHeart. To be honest I have not watched the Oscars since Joaquin Phoenix was robbed of his rightful win for his portrayal of Johnny Cash, that was almost as bad as when they gave it to Ingrid Bergman for her 3 minutes on screen in Murder on the Orient Express as a ‘makeup Oscar’ for having denied her entire career’s work, of course Lauren Bacall should have gotten that statuette, her performance in Orient Express was fabulous, but the Academy is often blind and stoopid). The most interesting thing would be if one of the bleeding hearts (as I was recently one myself, lol) offered to fund healthcare with the costs of the jewels and gowns of the lefty celebrities in the auditorium tonight…imagine, lol?! March 7, 2010. Tags: Academy Awards the Hurt Locker Avatar, Avatar the Goliath to the Hurt Locker David, Filmstar Suede, James Cameron bashes Hurt Locker wins as political, Jeff Bridges CrazyHeart, Kathryn Bigelow, Oscar night The Hurt Locker'Jersey Shore does Hurt Locker, Sandra Bullock, Suede, The Hurt Locker our pick for Best Director Best Picture. Armed Forces, Art, Celebrities, Entertainment, Fantasy, Film, Politics, Popular Culture, Sci Fi, Suspense. 1 comment.